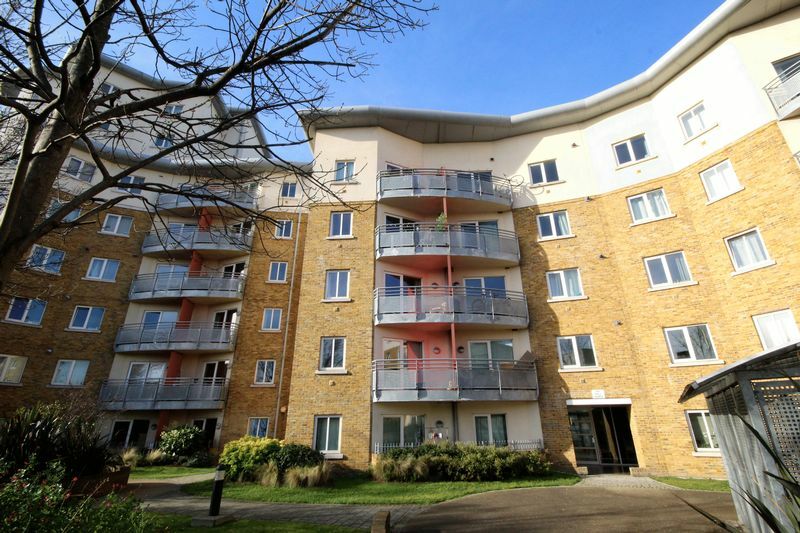 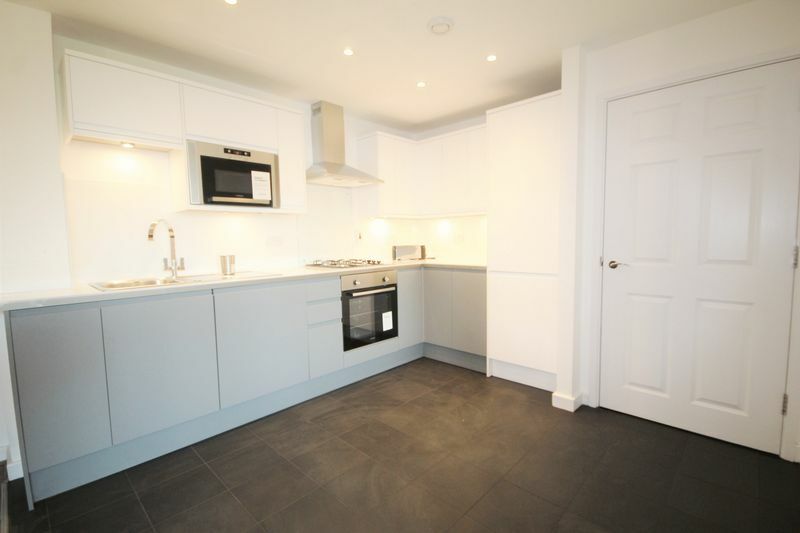 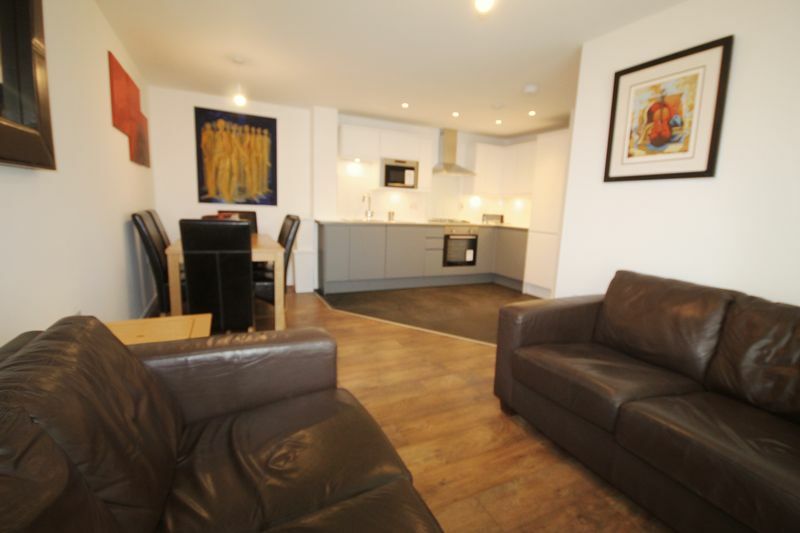 A luxurious two bedroom apartment set within the popular development of the Heart of Bow, Pancras Way, Bow, E3. 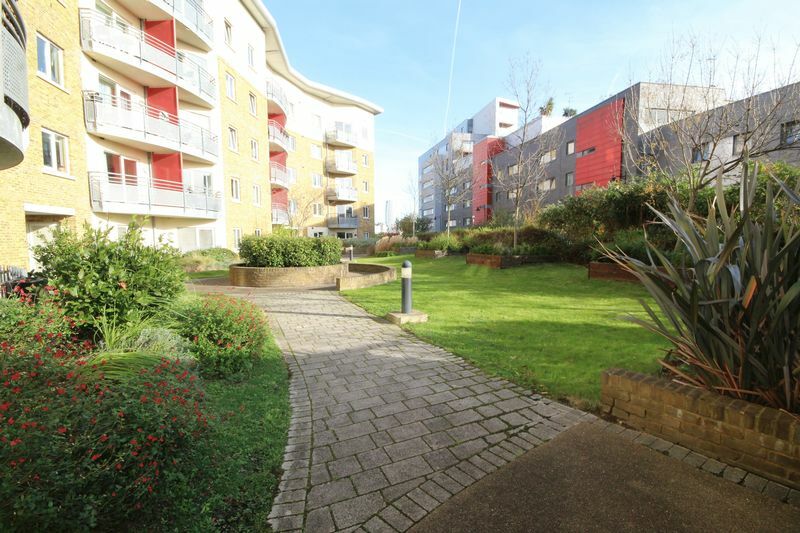 The property is extremely spacious throughout, one of the largest in the development and has a contemporary fully fitted open plan kitchen and living area, two modern bathrooms including an en-suite to master bedroom and a private balcony offering stunning Dockland Views. 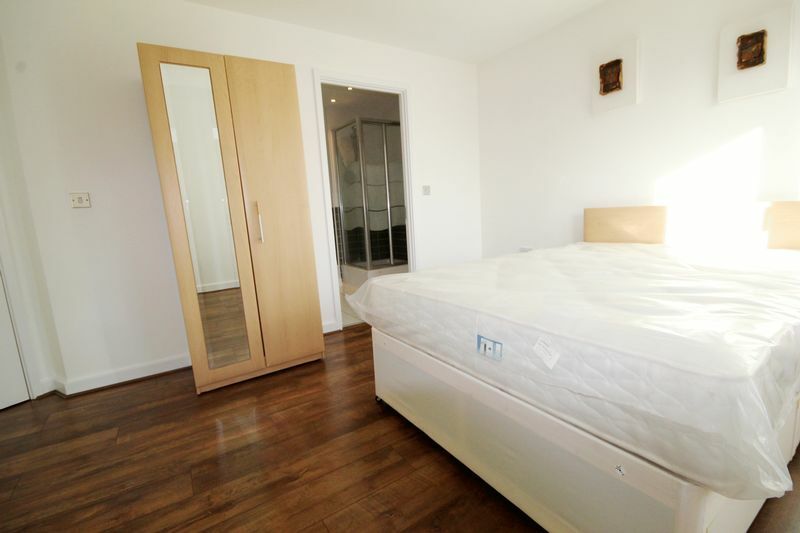 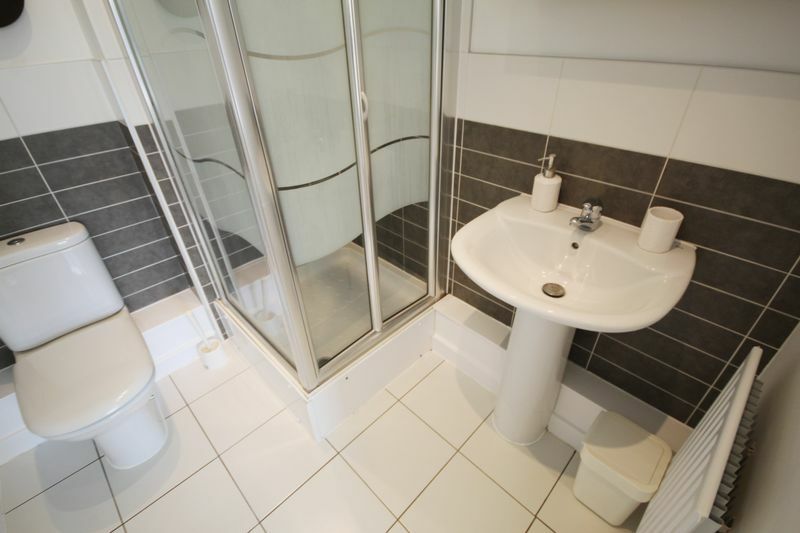 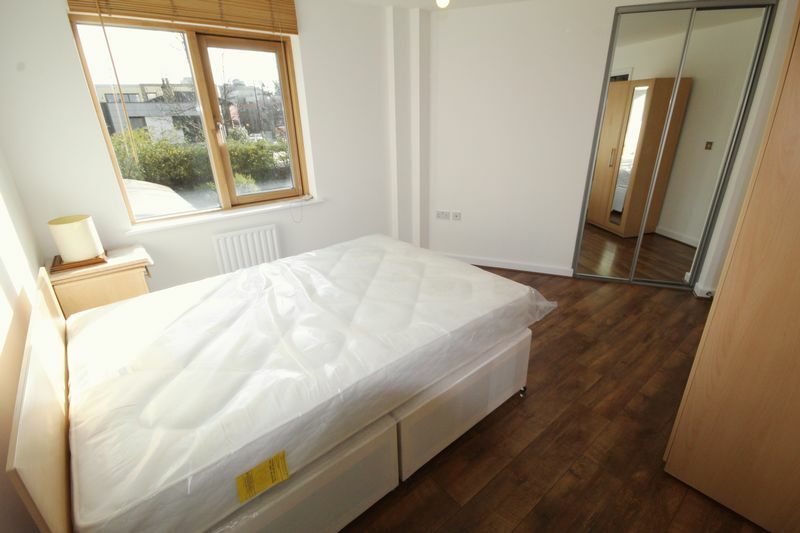 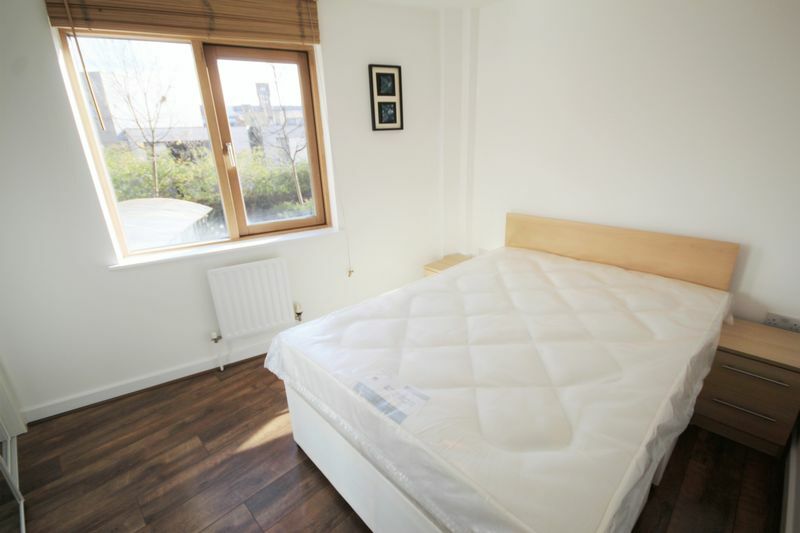 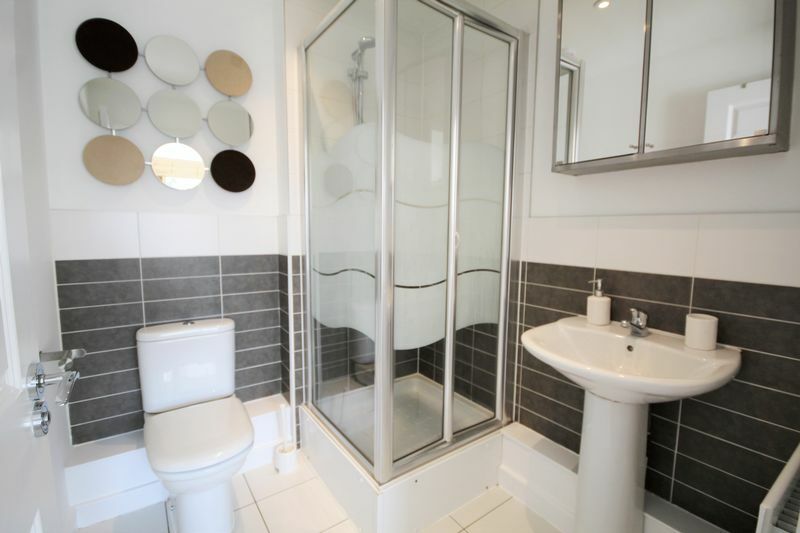 Both bedrooms are of generous size and include fitted wardrobes and the property has neutral decor and carpets throughout and includes a secure off street parking space. 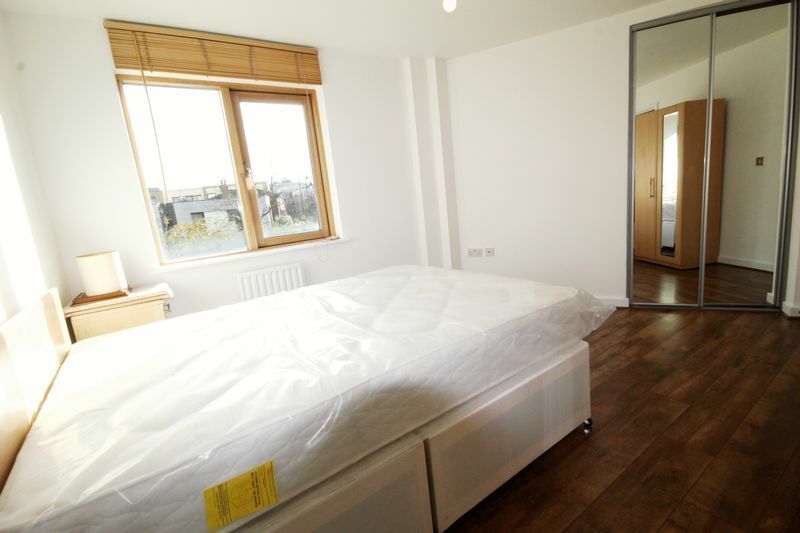 The development offers secure entry and a concierge service and its conveniently located just a short walk to Bow Road tube, Bow Church DLR and Mile End tube stations and just two minutes to the vibrant area of Roman Road market and Victoria Park. 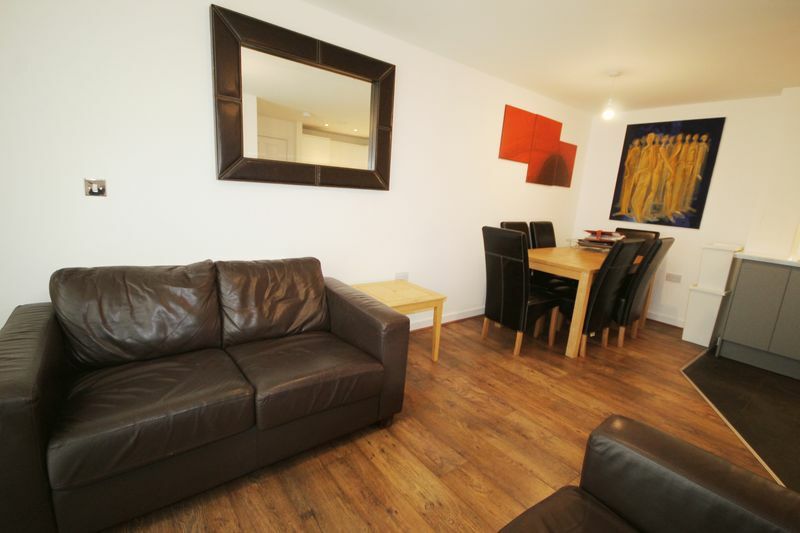 There are several bus routes on your doorstep including two 24 hour services into the City and Central London. 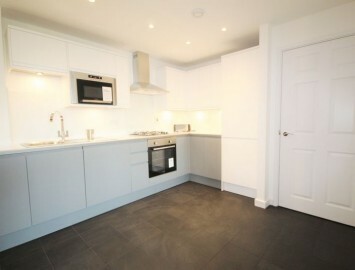 Great location, call now for viewings.